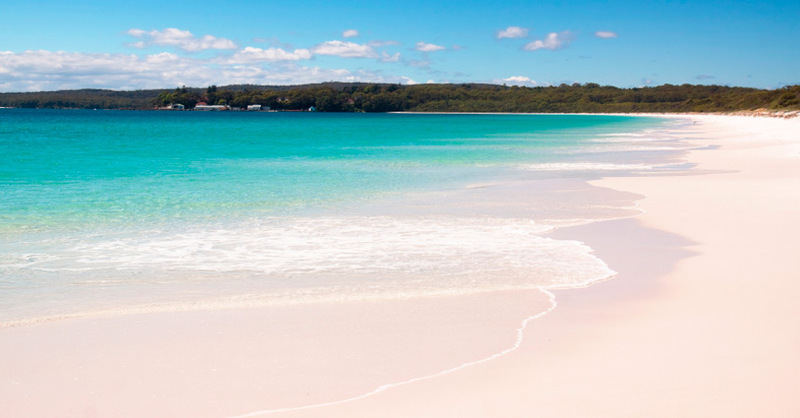 13 Photos That Prove You Should Visit Hyams Beach. Now. WHITEST SAND. IN THE WORLD. Hyams Beach is located on the South Coast of New South Wales, Australia. 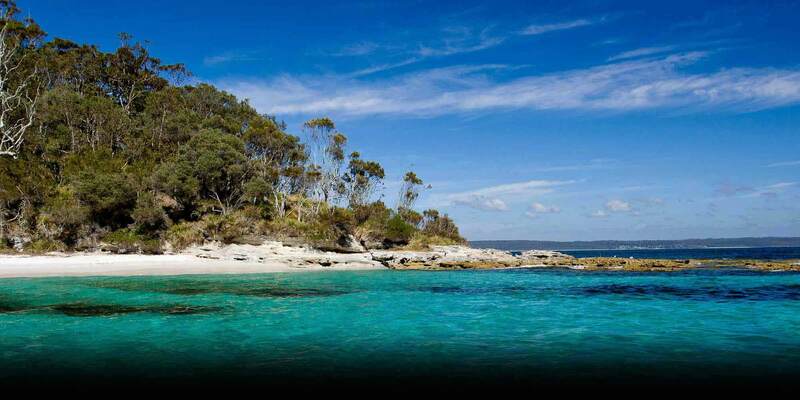 Located on the shores of Jervis Bay, Hyams Beach is approximately 180 kilometres south of Sydney. The beach is the perfect mixture of sand, sun and nature. Hyams Beach is bordered by Jervis Bay National Park and Booderee National Park. ...you can't get more Aussie than this. You can definitely be assured you'll be walking on the whitest sand in the World. 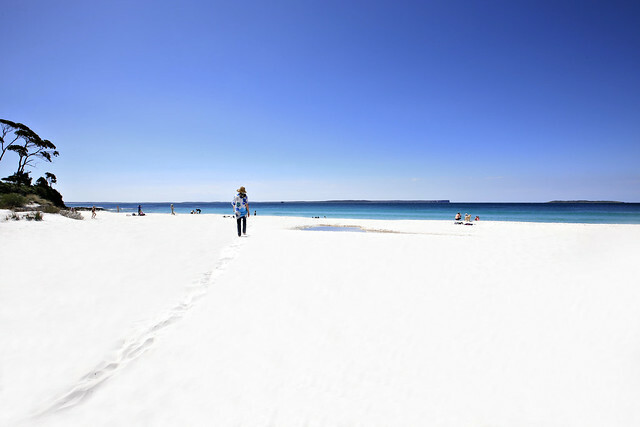 The Guinness Book of World Records recognises Hyams Beach as having the whitest sand in the World. Seriously, just look at that sand. Not only is the sand a pure white, the water is also crystal clear. And a beautiful turquoise colour. The gentle waves make for a chilled beach day. And make hobbies like Paddle-boarding that little bit easier to manage. Particularly if you're just starting out. Here's some of the friends you may be sharing the ocean with. And your other friends are 100% allowed to join in on your beach fun. Yes that's right. Hyams Beach is 100% puppy friendly. Surely you have to be convinced by now.